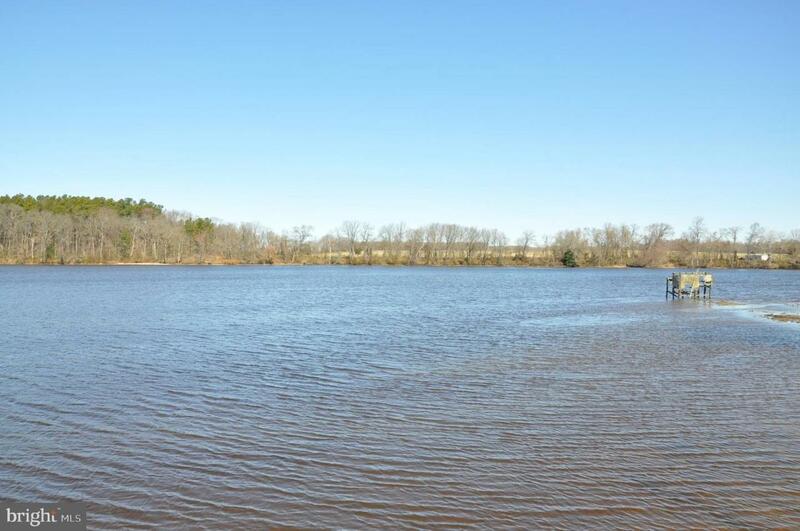 Affordable Chester River waterfront property situated on over 1.8 private acres and 260+/- of shoreline. Property features a small bungalow, dock with floating extension, shed, and lots of privacy. Easy commute North to Middletown or South to the Bay Bridge. The home needs just enough fixing up to make it your own! The views and sunsets are spectacular. Great spring fishing and possibility for waterfowl hunting.